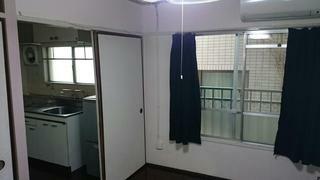 Furnished Share House in Quiet Residential Area. 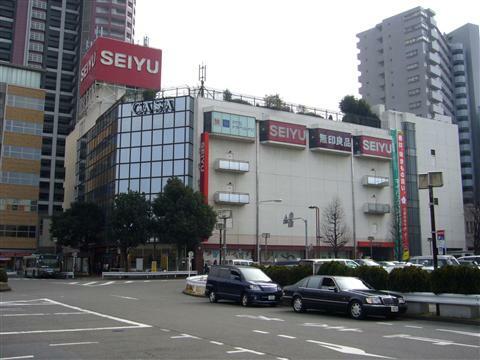 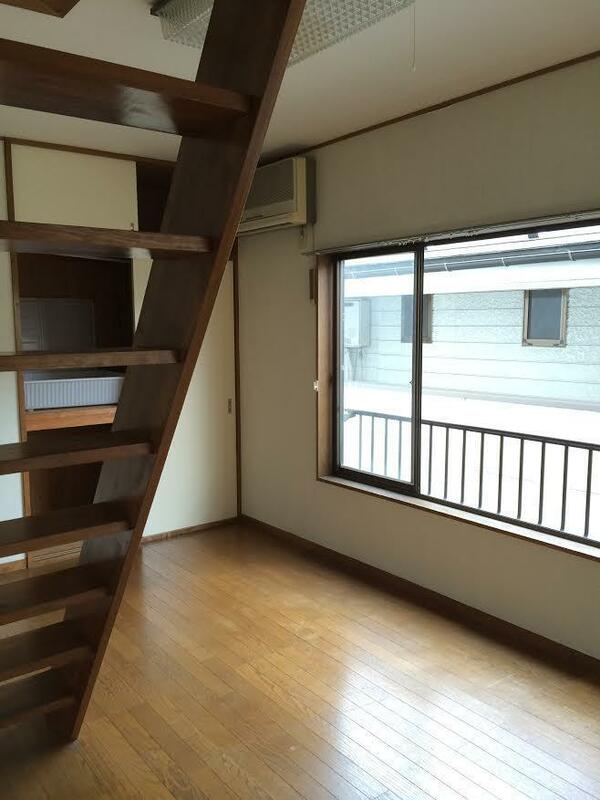 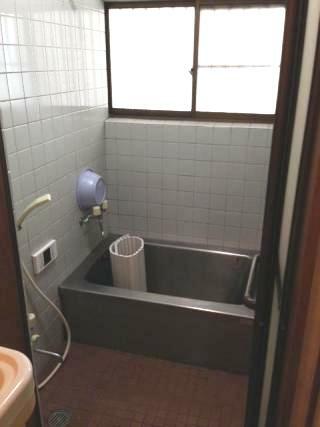 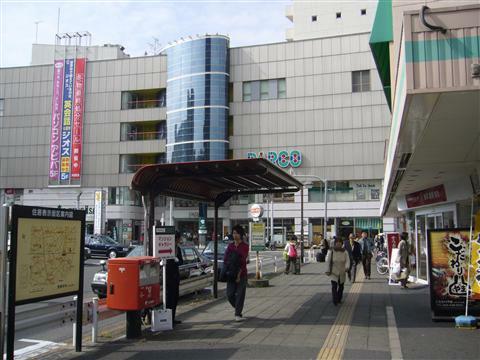 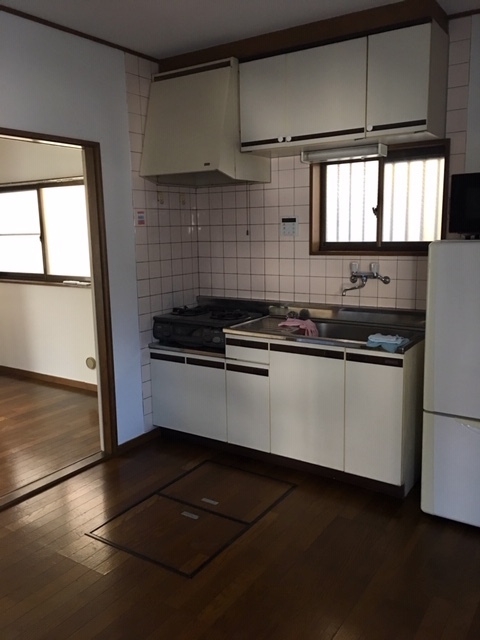 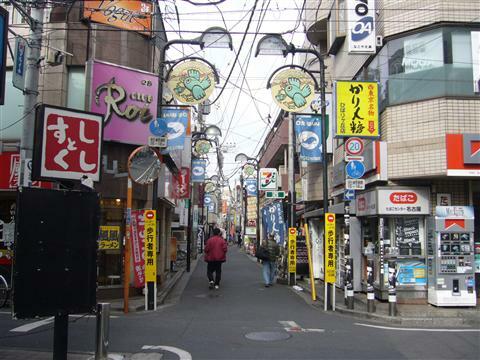 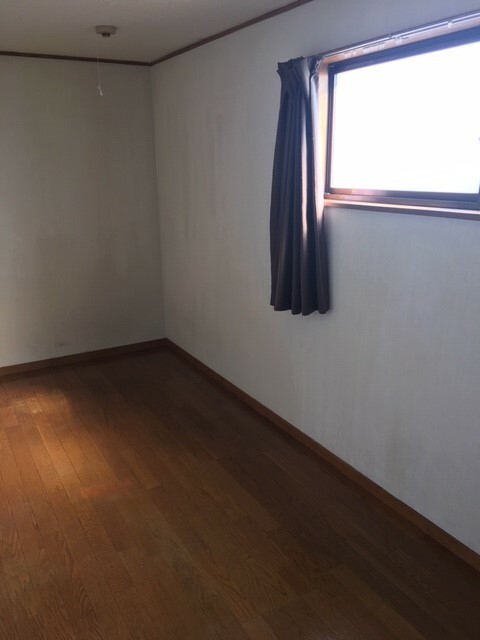 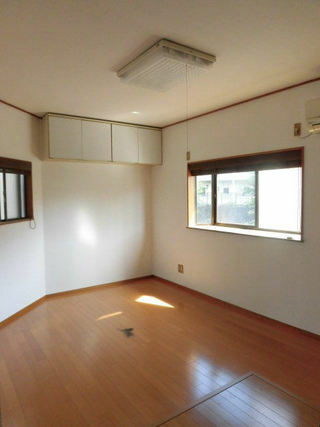 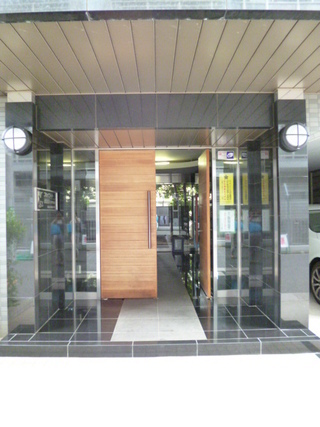 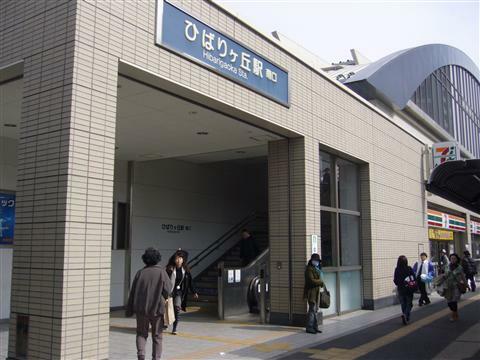 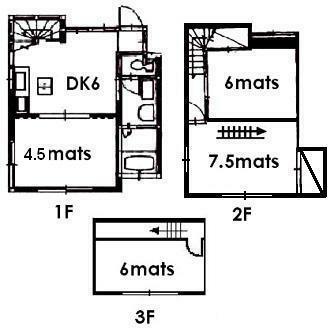 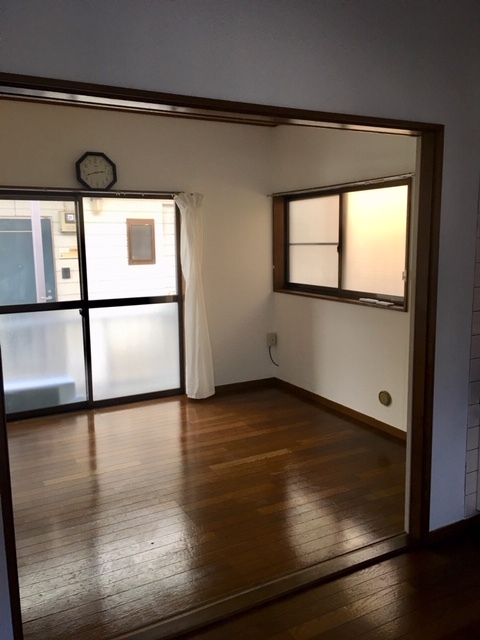 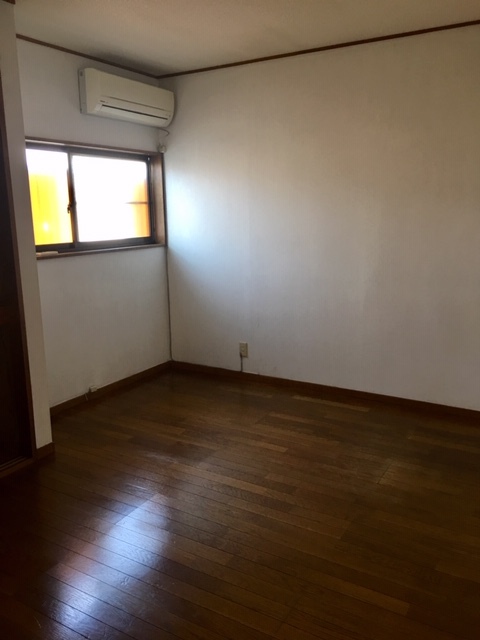 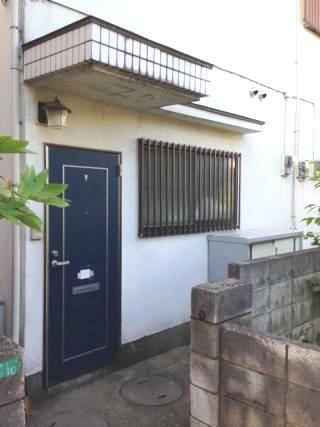 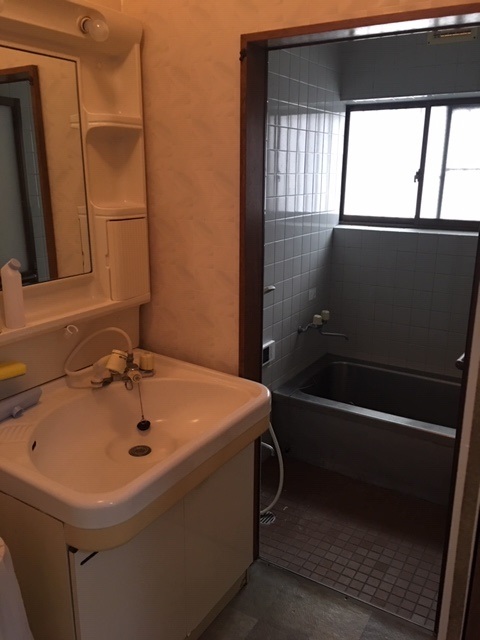 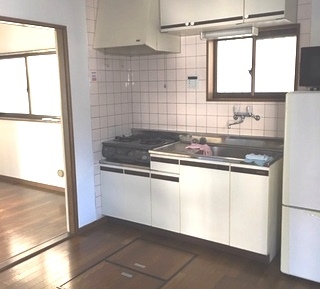 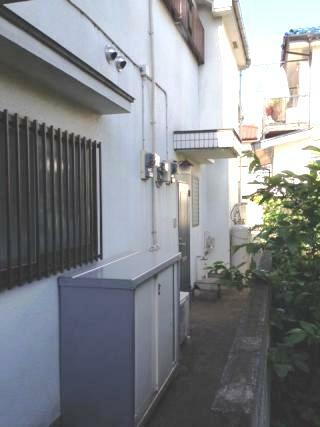 ★Tidy No Key money No Deposit Apartment on SeibuShinjuku line. 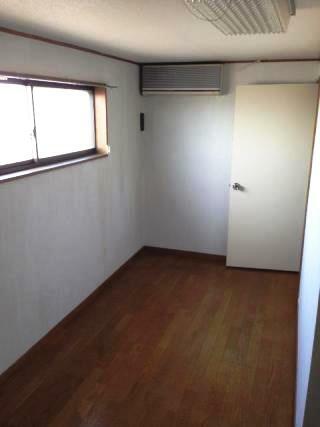 ◆Affordable rent ..